www.mowers-online.co.uk/index.php?route=product/search&description=1&search=OR9156Are you looking for a replacement or spare chainsaw chain or chainsaw bar for your Black & Decker chainsaw? 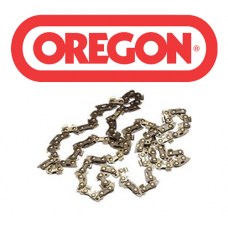 We have a huge selection of chainsaw chains and chainsaw bars. If you can’t find the correct chainsaw chain or chainsaw bar on our website then please contact us.